The response from our first event from both attendees and non-attendees on Reddit was so overwhelmingly positive that I decided to make this a monthly thing! 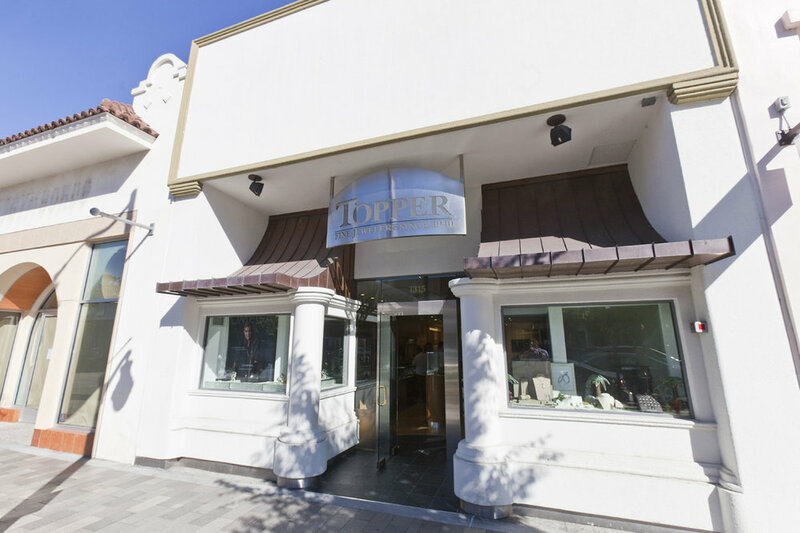 I wanted the second meetup to be a little different yet still retain that same intimate feeling so I worked with the wonderful people at Topper Fine Jewelers to organize it in their Burlingame shop. Little did I know it would be the start of a long lasting partnership! Rob and the team threw us an awesome catered party and were all hands on deck to make sure everyone got to try on any of the various brands they carry. 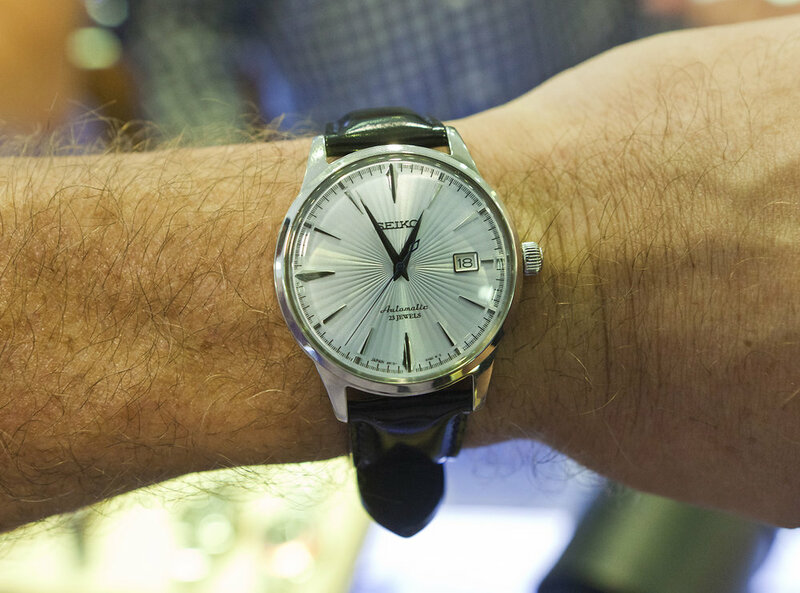 From Vintage Carreras, to new Rolex Daytonas, Tudor Black Bay and Longines Legends, it was such a blast! I’ll let the photos speak for themselves but I’m so excited to be planning our third meetup already! Huge thank you to everyone and Topper Fine Jewelers for hosting our Bay Area group!